A country of striking beauty and towering peaks, Kyrgyzstan became independent with the collapse of the Soviet Russia in 1991. Tuition fee is paid in local currency Kyrgyz Som.Tuition fee adjusted with US dollar / Kyrgyz Som exchange rate is given below. Osh State University maintains an open door admissions policy and constantly strives to provide programs beneficial for students. 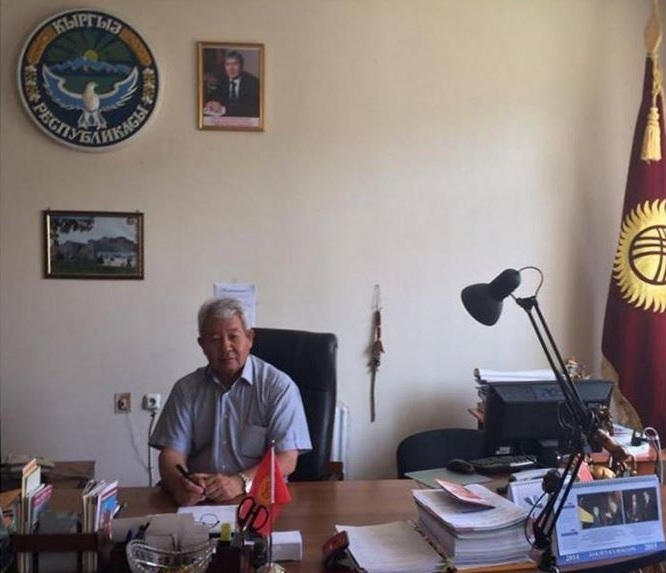 On April 18, a delegation of the Andijan State University named after Babur headed by the head of the department for the control of the quality of education, Dilshadbek Nurmatov, visited OshGu. The Dean of the Faculty of Physics and Mathematics, the Head of the Personnel Department and the Chief Specialist of the Education Quality Control Department met the Vice-Rector of Osh State University Z. Bozhonov, then the guests got acquainted with the university infrastructure, visited the electronic library, data center, the university’s historical museum, a single window, familiarized themselves with the electronic system management, media center. The laboratory of physical and mathematical education has opened. 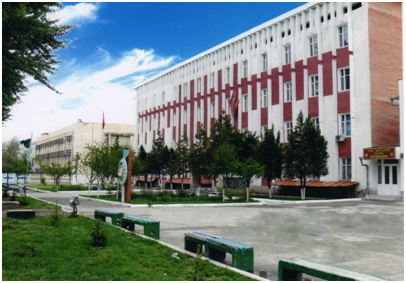 At the Faculty of Mathematics and Computer Science, a research laboratory of physical and mathematical education began to work. A science week has begun at the state language department. On April 16, at the opening of events, the rector of Osh State University, Professor Kanybek Isakov, attended the lecture, “Beginning, sources and spirituality, and culture is literature”.Along with this, Kanybek Abdivasitovich shared his views with students on a wide range of issues relating to moral issues, upbringing and education. "The path to spirituality, morality and upbringing is through a book," the rector concluded, urging students to actively read books and fiction. The meeting participants had the opportunity to ask their many questions and get comprehensive answers.